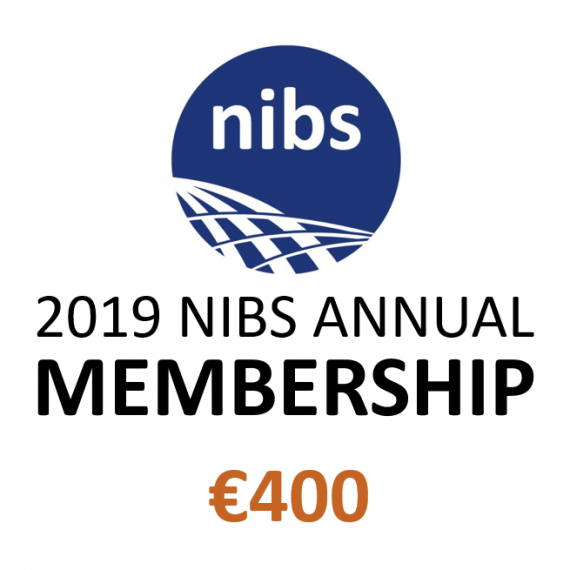 Membership in the Network of International Business schools for the 2019 calendar year. Renewal or new members. Membership is issued to institutions (i.e., business schools), not individuals. Applications for membership are reviewed by, and require the approval of, the NIBS Board. To apply, click here. Please do not pay the membership fee until your school’s membership application has been approved.